- Trevor Lee defeated Cody Rhodes (aka Cody R) with a fisherman buster. Apparently, Lee said "F**k Dusty" in an in-character moment and Rhodes wasn't happy, but explained the situation on Twitter. - The Chosen Bros (Jeff Cobb & Matt Riddle) defeated Unbreakable F'n Machines (Michael Elgin & Brian Cage) with Cobb hitting the Tour of the Islands on Cage. - Ricochet defeated Lio Rush with the twisting reverse brainbuster. - Marty Scurll defeated Jay White with the Chicken Wing. - Super Clique (Young Bucks & Adam Cole) defeated OI4K (Sami Callihan, Dave Crist & Jake Crist) with about 50 superkicks in a row on all three guys. 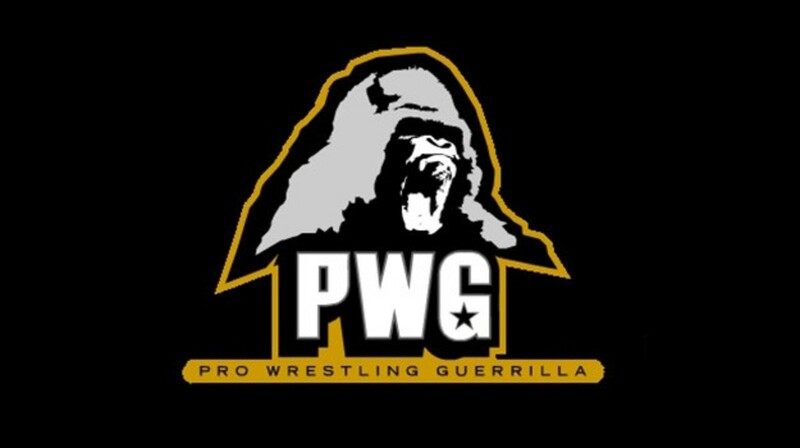 - PWG World Champion Zack Sabre Jr. defeated Chuck Taylor to retain after Chuck passed out in the triangle choke. Post-match, ZSJ went heel and beat down Taylor with the help of Scurll. That brought out Trent for the save.